Refuge is a Youth Ministry filled and empowered by the Holy Spirit enabling us to commit to THE CAUSE of Christ. Growing deep relationships with Jesus and spreading His Gospel wide throughout our community and beyond. Come and join us as we go and make disciples by actively praying for the lost, pursuing them with love, and persuading them with truth. Occasionally, Refuge will go upstairs on Sunday mornings during the sermon to hear a lesson by our Refuge Youth pastor. First-time guests are welcome to join us as we dive deeper into God's Word! 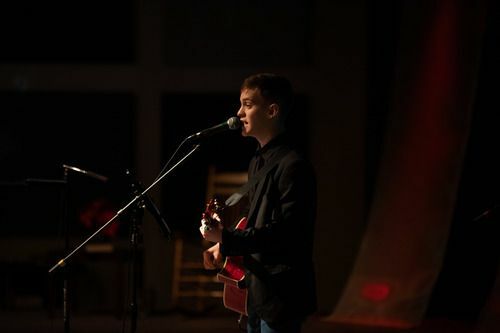 This dynamic youth ministry holds its very own service for teenagers 12-19 every Wednesday at 6:30pm here at Victory! 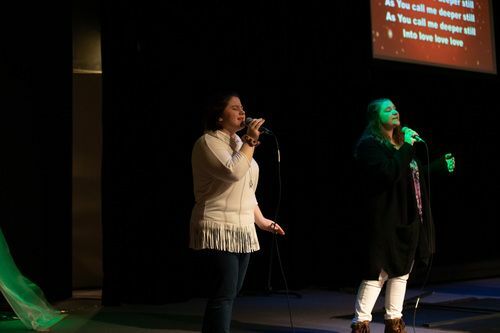 Youth can expect live worship music, relevant messages, connection with peers and much more! Pastor Brandon Herald is the Youth Pastor over Refuge Youth here at Victory Church. He has served faithfully in the church for over fifteen years. If you have any questions about Refuge or want to know more about Pastor Brandon, contact him below or find his bio on the 'Leadership' page.